The island of Siquijor is known as the third smallest island province in the Philippines. Composing of six municipalities, Siquijor is blessed with many natural resources and tourist destination, one longs to see. The six municipalities are namely: Siquijor (town capital of Siquijor Island), Larena, Enrique Villanueva, Maria, Lazi and San Juan. 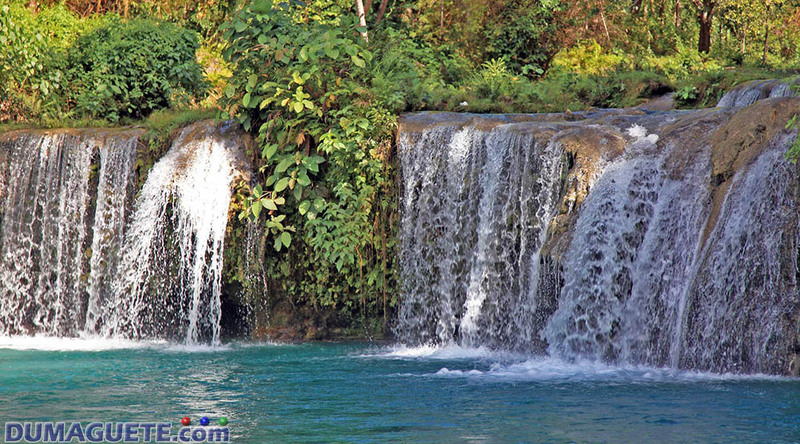 Siquijor is the provincial capital of Siquijor Island with a land area of 90.70 square kilometer (770 square mile). According to the 2015 census, the town of Siquijor is composed of 26, 861 people but only 19, 364 are registered voters. Siquijor town is made up of 42 barangays. 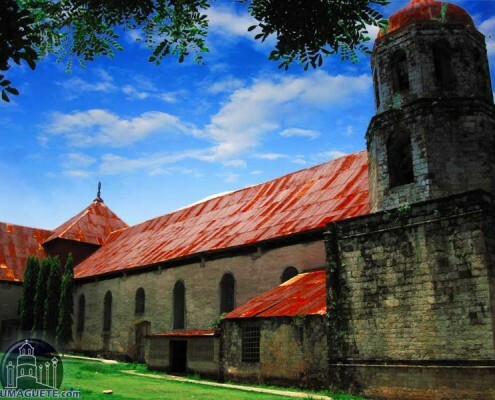 In 1780, Spanish friars landed in Siquijor, but it was not until 1794 when Siquijor was recognized as a municipality. 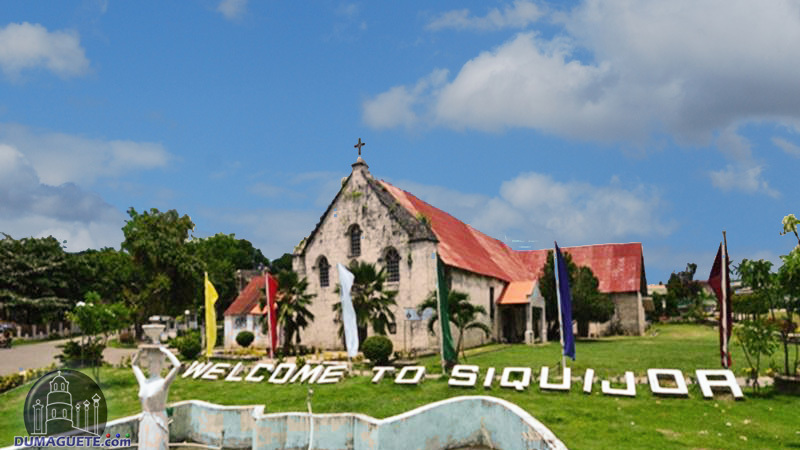 Since Siquijor is the capital of the island province of Siquijor, the main economy and livelihood is tourism. Farming, bakery, basket weaving, banana production and crafts making are some of the other industrial livelihood found the municipality of Siquijor. The only airport in the island can be found in Siquijor town. For a more convenient travel experience, book a flight with Royhle Air Way Charter in the Dumaguete Airport. 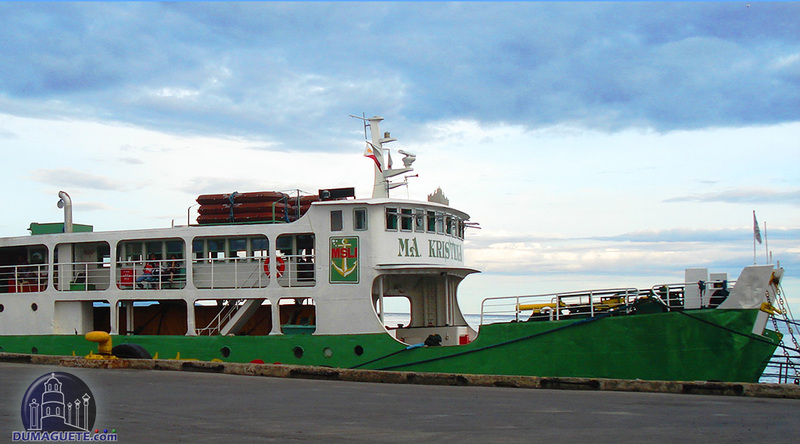 Larena is known as the ‘gateway’ to the island of Siquijor based on sea transportation. It holds the largest port in the whole island and can accommodate a ship up to 1, 000 tons with five shipping companies. The population of the municipality is summed up to 13, 847 but only 10, 393 are registered voters. The total land area of the municipality of Larea is 49.81 square kilometers. During the reign of the American in the country, Larena was back the known as Can-oan. The island was led by Siquijor’s first American governor Lieutenant Governor James Fugate. He ran the island for 16 years and ended in 1916. It was the same year when Can-oan was declared the capital of Siquijor Island by the recommendation of local officials. Later then, the first Filipino governor for Negros Oriental and Siquijor Governor Demetrio Larena changed Can-oan name to Larena (his name) in which the Philippine Legislature approved of. It was not until September 17, 1971 until the capital province of Siquijor Island was transferred from Larena to Siquijor. Larena is composed of 23 barangays. It is also the home of the Larena National Vocational School and the Larena National Vocational College which draws in hundreds of eager young learners. In March 03, 1995, the Larena National Vocational College was converted to a state college known today as the Siquijor State College (SSC). A second campus was built in the town Lazi back in 2006. Enrique Villanueva is located in the Northern most of Siquijor Island. 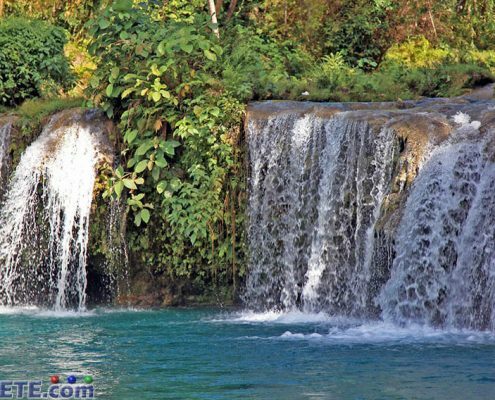 It has a total of 28.60 square kilometers and is considered the smallest municipality of the island of Siquijor. The town is composed of 14 barangays and has a total of 6, 104 people in the 2015 census but only 4, 836 of the population are registered voters based on the 2016 elections. The municipality of Maria is located in the Northeastern part of Siquijor. It is composed of 22 barangays and is known to be the home of the Salagdoong Beach Seascape. 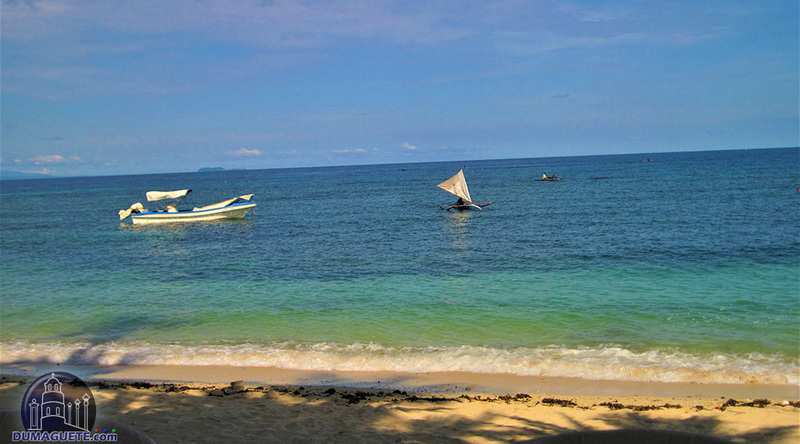 A stretch of white sand beach that caresses the clear blue waters of the Maria Bay. With no explanations needed, the town of Maria is visited by many tourists and locals for a perfect tropical getaway. The town is made up of 53.37 square kilometers of land and has a population of 13, 828 in the 2015 census. However, only 10, 079 are registered as voters. Aside from the beach paradise of Salagdoong, Maria is also known for the home of Salagdoong Forest where land animals find sanctuary among the forestry. The town of Lazi is composed of 70.64 square kilometers land area and has a total of 18 barangays only. The population of Lazi, according to 2015 census, is 20, 490 but only 14, 279 are registered voters during the 2016 election. The town was founded back in 1857 during the Spanish Era. Well known for the location of the Lazi Covent and the San Isidro Labrador Church, Lazi is one of the most visited town in Siquijor. The island of Siquijor may believe in faith healing ang witchcraft, however, most people in Lazi are Roman Catholic due to the Spanish colonization. 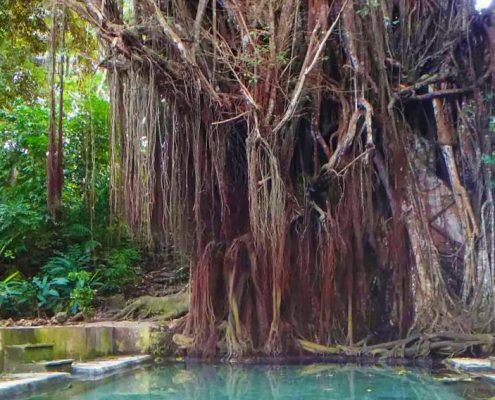 The mystifying Century Old Balete Tree and the Cambugahay Falls can be found in the town of Lazi a few minutes from the town proper. It is nice to believe and be mystified by faith healers and potion makers but it is still up to you to decide and believe. San Juan in blessed with a long stretch of white sand. This is why San Juan is famous for the scenic view of Paliton Beach. Many travels visit san Juan for the wonderful experience of snorkeling and diving along the white paradise. 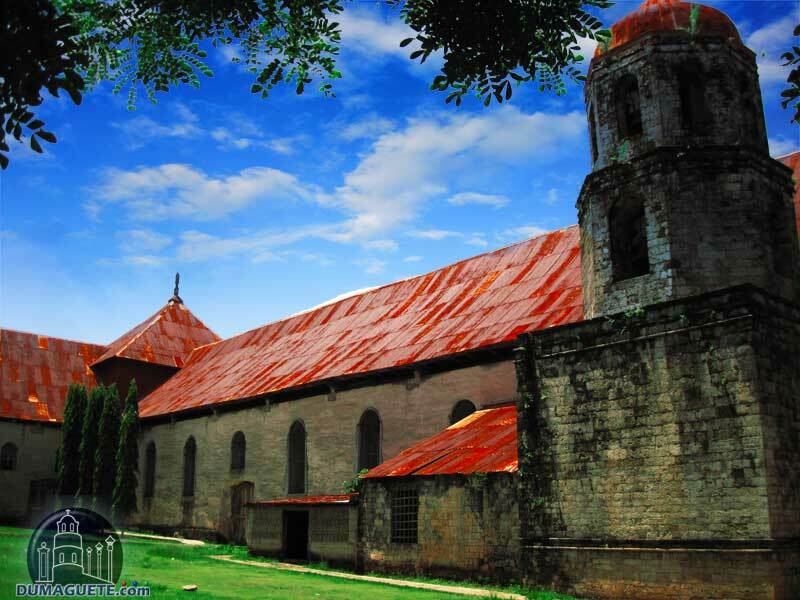 San Juan is also the home of the Saint Agustin de Hippo Church and the Bulalakaw Forest. The celebration of the Bugwas Festival marks a significant role in the town of San Juan since it was first held in August 26, 2006. This celebration occurs annually in honor of their patron saint, St. Agustin de Hippo. According to the 2015 census, San Juan municipality is composed of 14, 854 people but only 10, 037 are registered voters during the 2016 election. San Juan is blessed with a land total of 44.37 square kilometers. 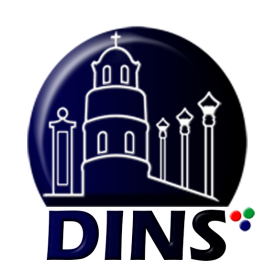 The municipality was founded back in November 06, 1863. The island of Siquijor was part of the province of Negros Oriental until 1971, where they finally got liberated. 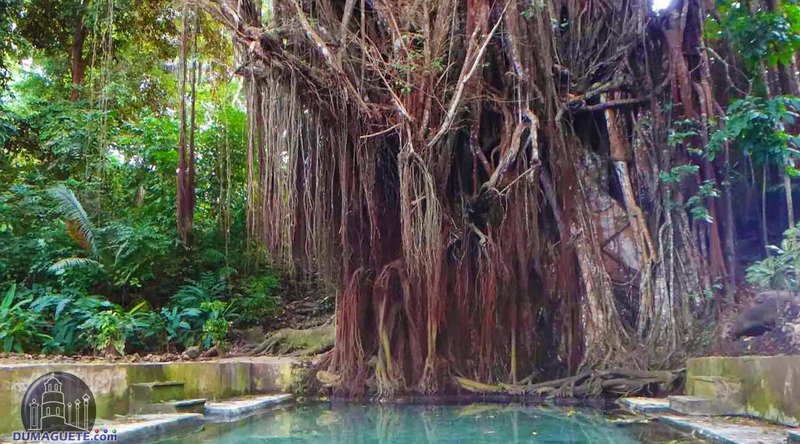 All the municipalities and towns of Siquijor Island are blessed with their significant natural spots which today turns into a tourist attraction. The mythical and enchanting feeling can be felt throughout the island no matter which corner of these municipalities and town you visit. A guaranteed one of a kind Siquijor experience awaits!